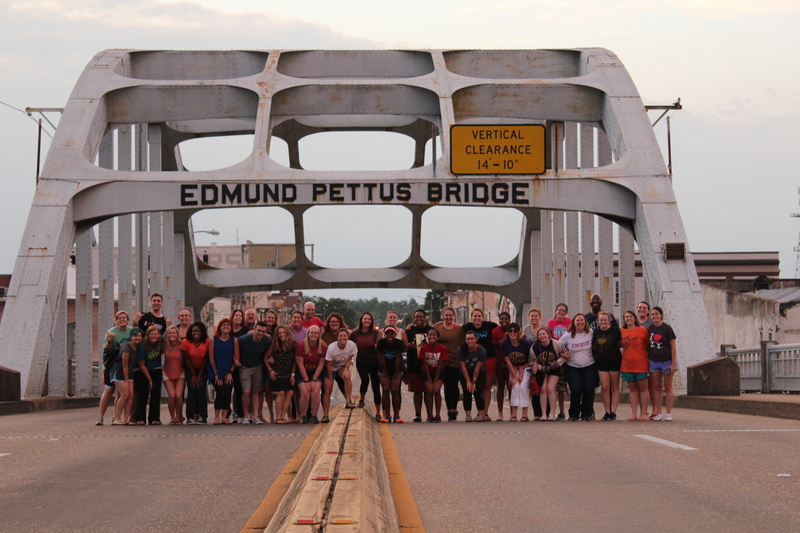 The 2016 New Way Summer Institute participants gathered on the Edmund Pettus Bridge in historic Selma, AL. Last week, New Way hosted its annual Summer Institute in Selma, AL. 12 Something New summer interns, 10 college students/recent graduates, 4 high school students, 3 college professors, 2 home school teachers, 2 non-profit managers, Something New’s New Expression director, a law enforcement officer, and a professional actress joined New Ways three senior instructors for an incredible week! 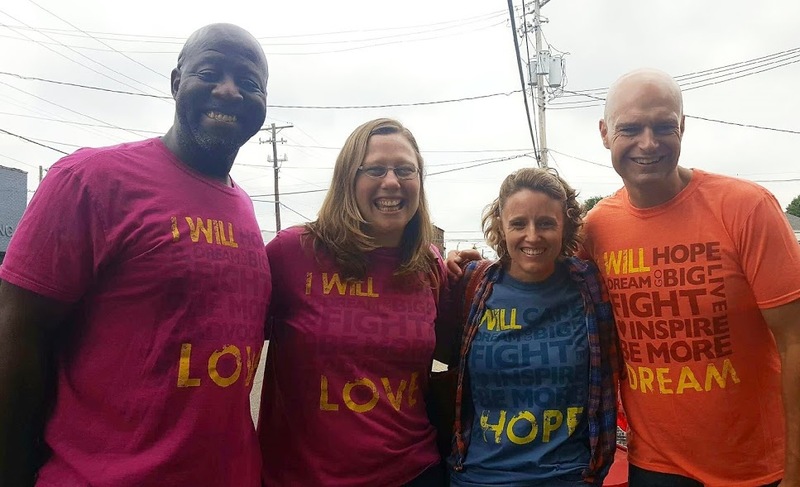 A diverse group, the conversation was lively and deep, helping participants to make Nonviolence a way of life and teaching them how to apply it every day. 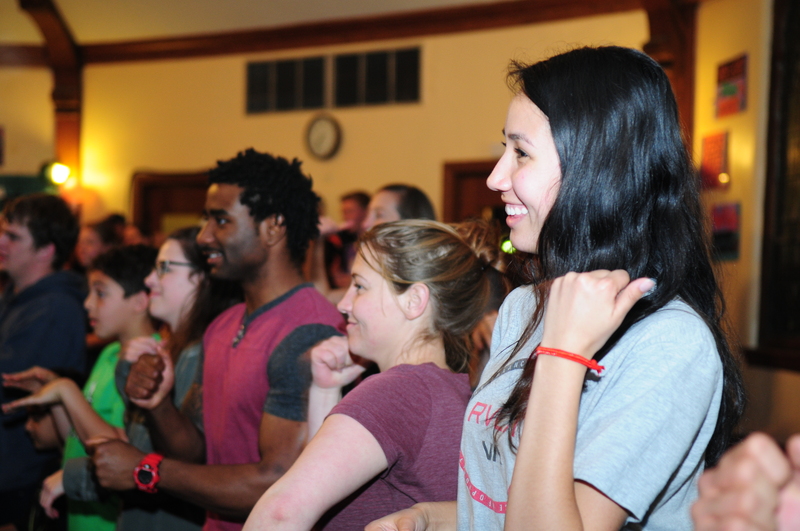 There are only 9 days left until New Way’s Nonviolence and Conflict Reconciliation Summer Institute! Check out what last year’s participants thought of the Institute! There’s still time to participate in the Summer Institute; just contact Barak at barak@somethingnew.org! 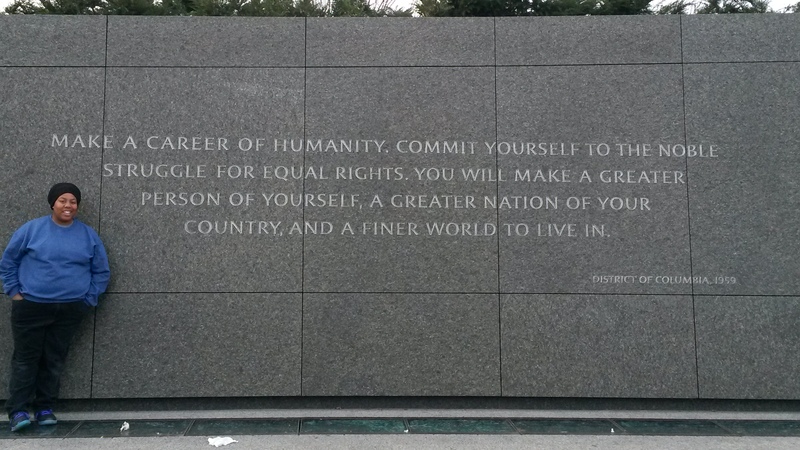 Cherita at the Dr. Martin Luther King, Jr. Memorial in Washington, D.C., standing next to a quote of his that embodies her life! 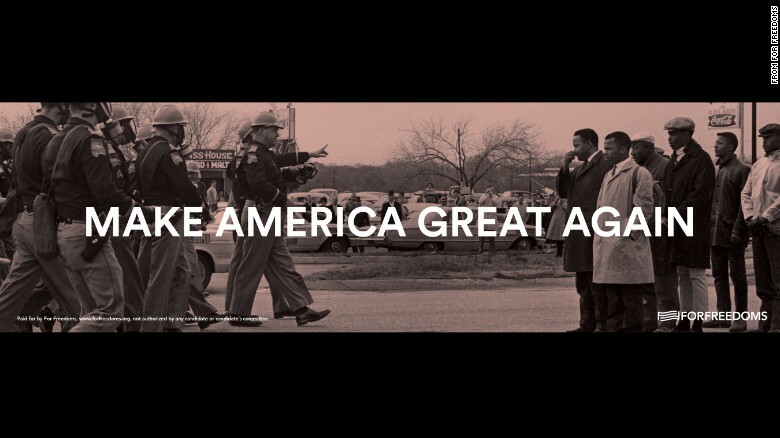 I was taking an African American history course and one of my classmates went on the alternative break trip to Selma. She came back and did a presentation for the class and that made me really want to go and experience the city and learn more about the history. The first time I took the training I remember how special and safe the space felt. I also remember how amazing it was to see the training meet every person in our group of 14 right where they were at; the training spoke to each person. New Way Nonviolence and Conflict Reconciliation trainings begin with forming a safe space for every participant. Part of this process involves the trainees creating Community Guidelines – an agreement on how they each will behave and act throughout the duration of their training. The Guidelines help to keep participants accountable and begin to form a unity and team among those being trained. This atmosphere helps facilitate safe, purposeful discussion later in the training. 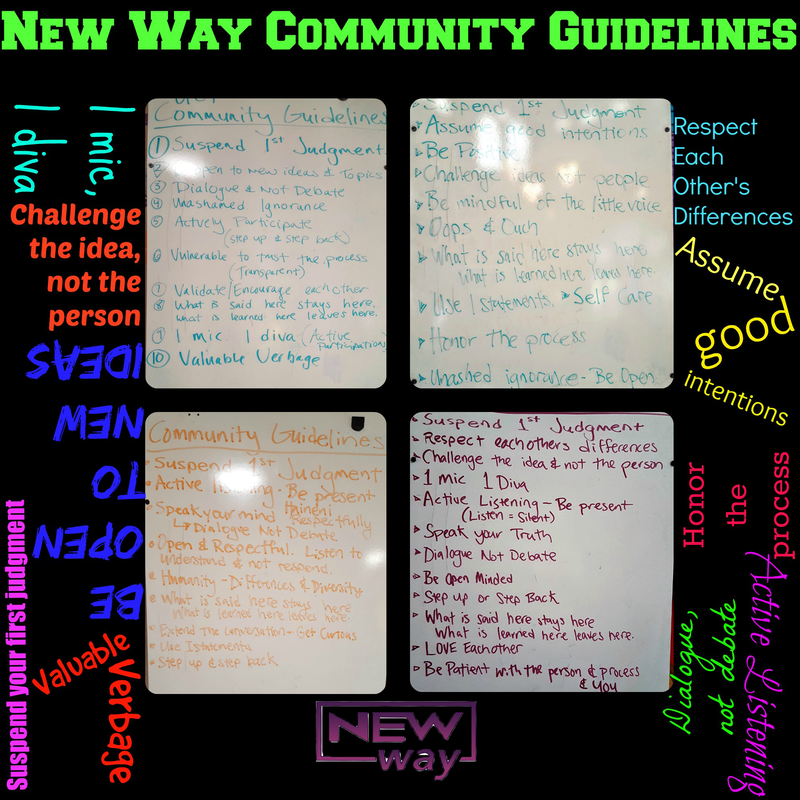 These Community Guidelines were created by 2016 New Alternative participants that spent a day of their trip in Selma being trained in Nonviolence and Conflict Reconciliation. To learn more about New Way Nonviolence and Conflict Reconciliation, please visit our website! Describe New Way in One Word! 2016 New Alternative participants spent a day of their alternative break trip in New Way Nonviolence and Conflict Reconciliation Training. They were asked to give one word to describe their experience; here’s what they said! Eryka first experienced New Way Nonviolence and Conflict Reconciliation training through her New Alternative trip to Selma! Although I was only able to spend a day in Nonviolence Training, the knowledge and skills I gained have allowed me to better myself not only as an aspiring psychologist, but also as a student, sister, daughter, and friend. My college campus is filled with thousands of students from all over the world. As you can imagine, this provides for an extremely diverse group politically, socioeconomically, geographically, and in many other ways. These differences often make for tense, sometimes even hostile interactions. Nonviolence training has allowed me to become more aware in my everyday life by helping me develop a better consciousness of those around me as well as the inspiration to always choose love. In turn, I have improved my daily interactions and relationships with those around me. Every day, I am faced with countless conflicts, both big and small, and I am confident that my Nonviolence Training helps me tackle each and every one of them with an open heart and a conscious mind. To learn more about New Way Nonviolence and Conflict Reconciliation Training and to book a training, please visit our website! 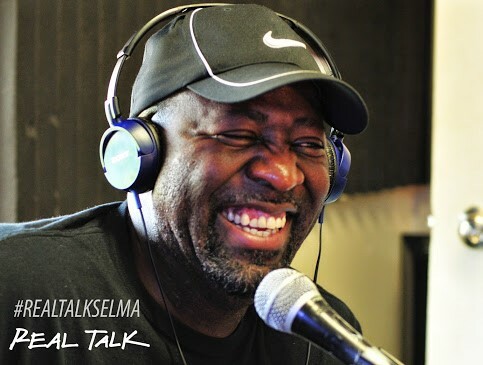 Ronald Smith, New Way Director, on the Real Talk Radio show in Selma, AL. Real Talk was a show hosted by several Something New leaders to spread word about issues of inequality in Selma. Tolerate: to allow the existence, presence, practice, or act of without prohibition or hindrance; permit. I looked to my personal experiences with many that I have helped support over the years that were in abusive relationships and marriages. These findings,I believe, mirror what I see in our society today. There were four things that were very consistent among those that were in these abusive relationship,that gave them permission to continued in and tolerate it. These four things were their reasons that made them stay in the relationship and tolerate it in spite of the abuse. It brought clarity to me of why one would stay in such a relationship. Because it was easy for me to somehow say, why don’t you just leave? These points made it clear to me that those in it did not really accept the behavior but had reasons to tolerate it. They were clear that they didn’t accept the abuse but felt they had reason to permit the existence, presence and practice of the abuse without prohibition. These are not listed in any particular order but are the points of interest among those that were in these abusive relationships.